After waiting in line because of the paper jam that had to be fixed for the fifth time that day, you might start to consider investing in a new copier. You may have some ideas, but the worst part about employers who purchase new technology is that they do not receive background information about the products first. Never jump at the first offer. You have to consider a couple things to make an informed decision. First, ask yourself if the copier will be a good long term investment. If you only use the copier once in a while, you may be better off with a printer that comes with scan features. In addition, you can usually get these copiers for a low price. Nevertheless, examine the inkjet cartridge for yield because the expenses add up quick. Because of the high cost, many copiers have switched to toner cartridges. Our Denver company can assist you with making an educated decision. 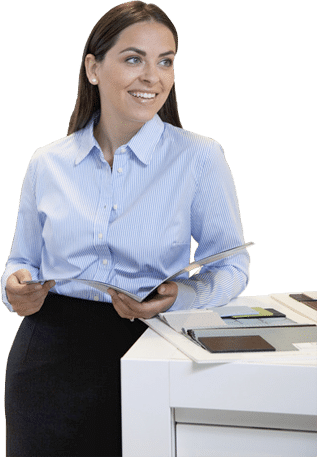 We give our customers the most information about Xerox copiers to increase their chances of meeting their business demands.